Call Us About Your Event Today! Looking for something really unique for your child’s birthday party? Want Excitement, Fun and all in a Safe Environment? Children love to learn new skills, and here’s a way to be a real “hit” with the kids. Enjoy a Clay Shooting Party with our team of qualified instructors who will have the Children hitting clays in no time at all. 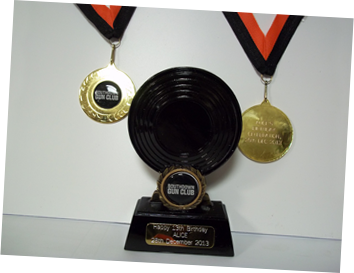 Clay Shooting Instructors, guns, cartridges and clays. 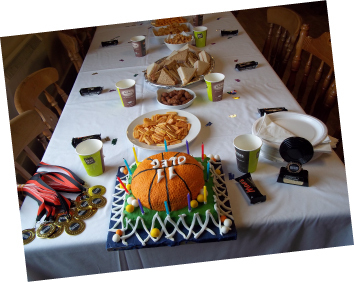 A Trophy for the Birthday Child and a medal for each guest as a memento of the day – an ideal alternative to party bags! A shooting themed party bag for your children’s friends to take away can be arranged, price depends on contents. Discuss with our booking agent for more info.